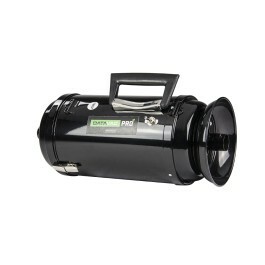 The DataVac® "PRO" Series can handle every cleaning job in the electronic office. It has everything the "PRO" needs for complete office equipment and computer cleaning. Plus a toner filter system that picks up dangerous toner spills from laser printers and copiers and is 99.9% efficient on particles to .3 microns. These hi-tech vac/blowers have plenty of power for the toughest jobs yet are sensitive enough to pick up the most minute particles. 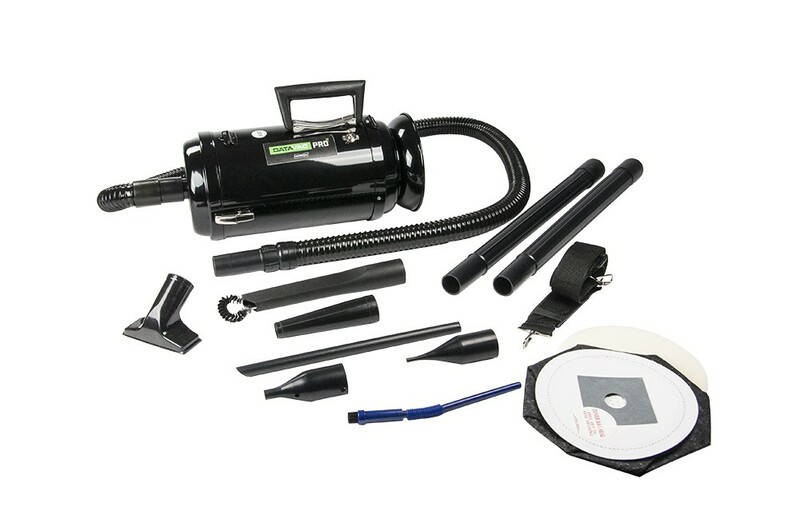 DataVac's® new Micro Cleaning Tools and "Snorkel" probe attachment sweep up and blow away trouble--fast! So, the "PRO" is perfect for cleaning, all types of office equipment--from micros to mainframes, laser printers, copiers, fax machines, disc drives, calculators, electronic typewriters, automatic teller machines. 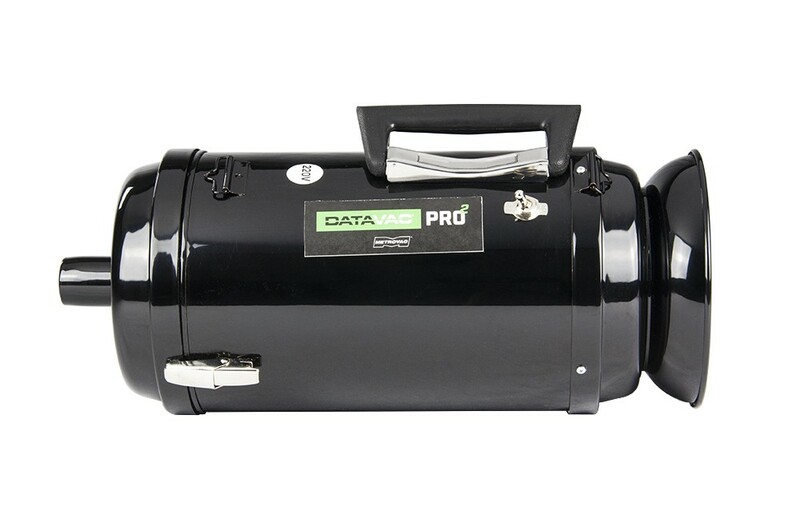 You name it, the DataVac® Pro Series cleans it. DataVac® is environmentally friendly, too! It traps and removes harmful pollutants before they are expelled into the atmosphere. Well-run offices know computer downtime and repairs cost dearly. With DataVac® you can keep your equipment running clean, all the time. 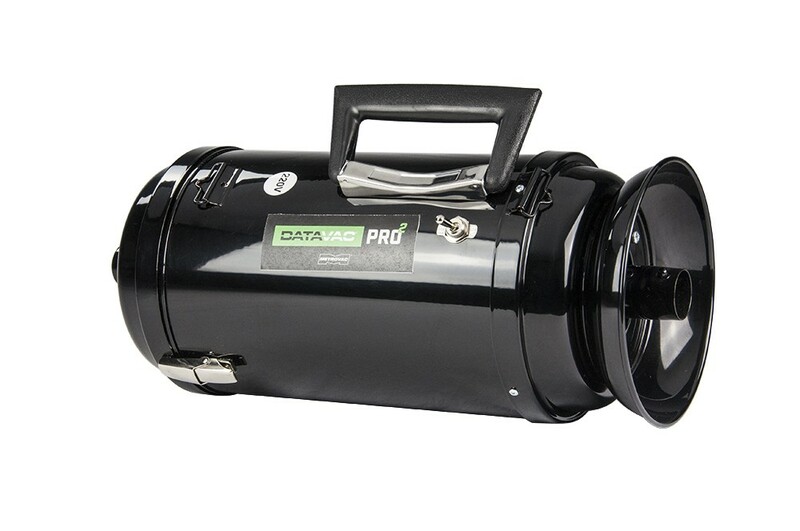 DataVac® "PRO" is inexpensive and user friendly.